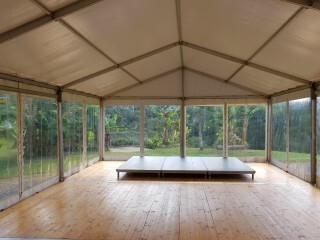 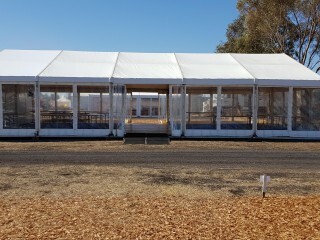 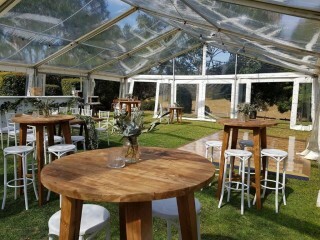 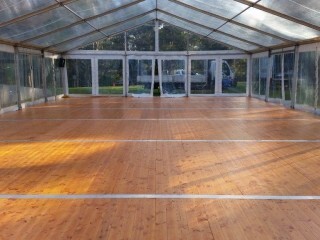 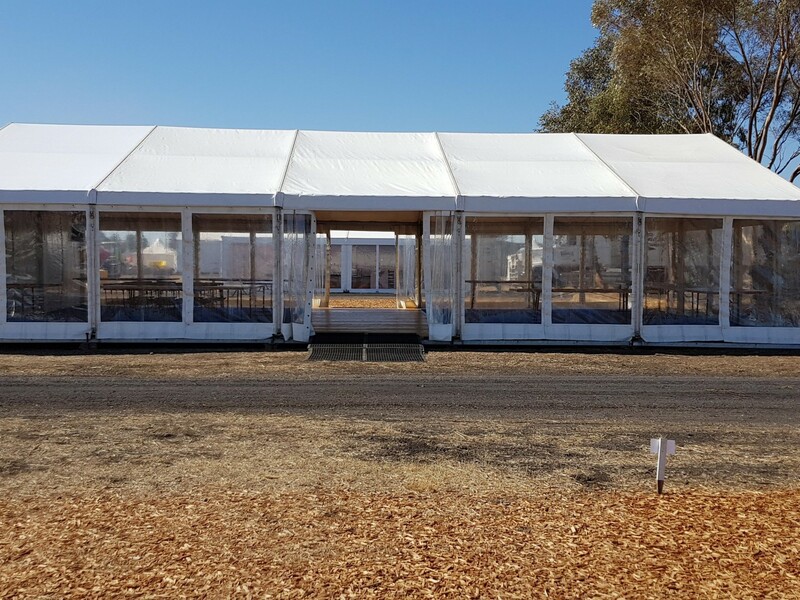 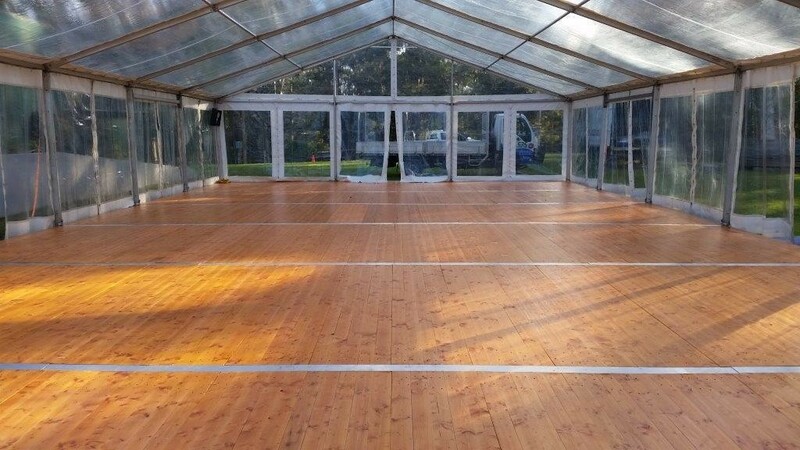 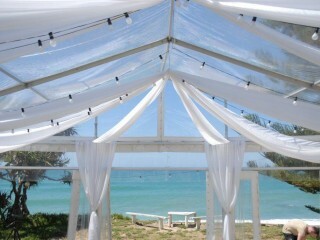 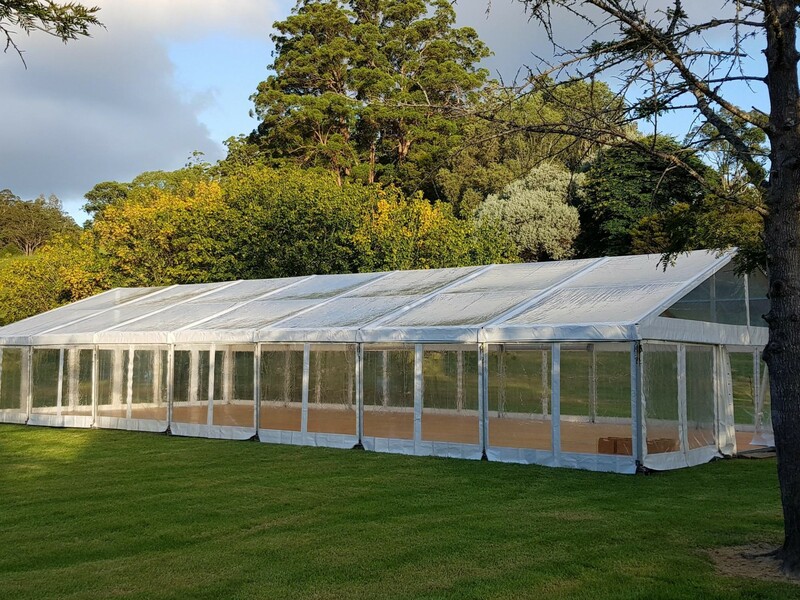 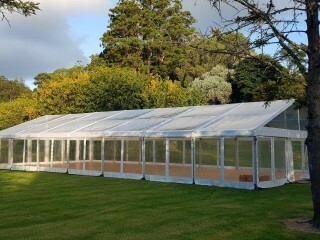 Hire Business "c2c event hire country to coast" well established Event Hire Business Specialists in Marquee Hire, Party and Event Hire, Weddings, Sporting and Corporate Events. 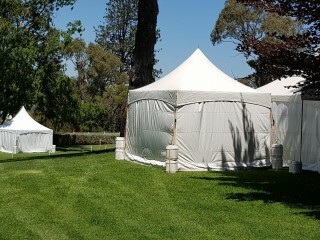 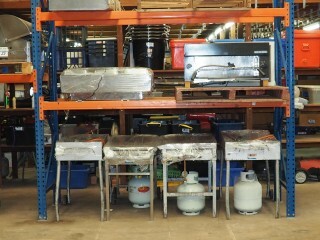 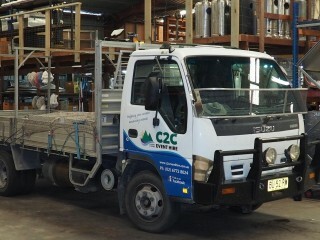 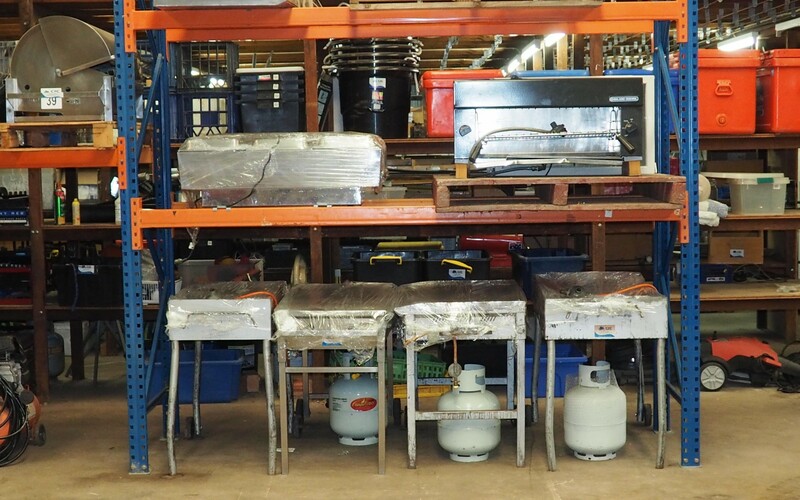 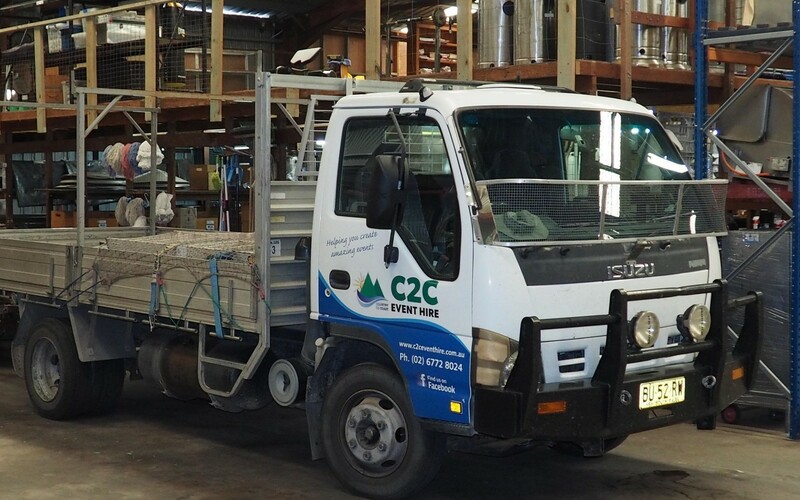 This Hire/Rent Business is one of 24 businesses for sale in NSW North Coast, New South Wales, and one of 36 Hire/Rent Businesses in this region that a business for sale currently has on offer. 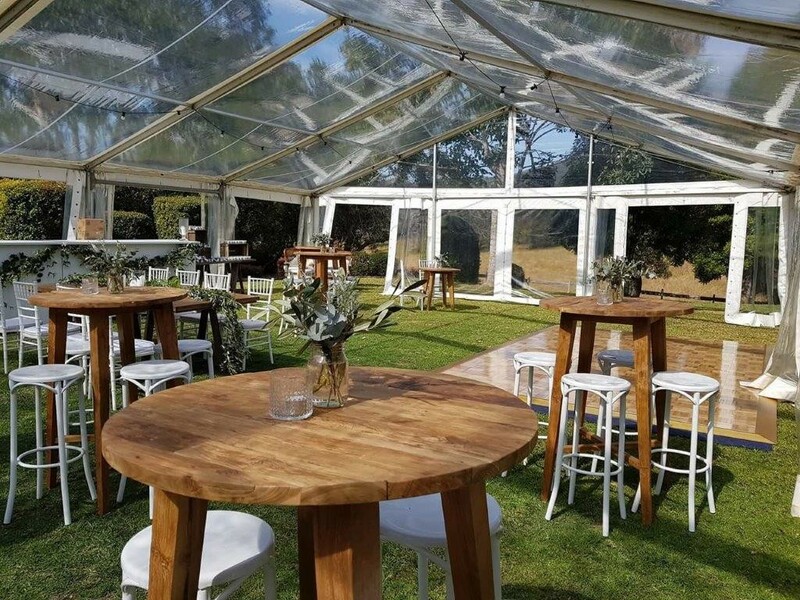 This Hire/Rent Business is for sale in NSW North Coast for the asking price of $429,000 WIWO and has been on market for less than 3 months.